Make normal cups travel cups with a little Press ‘n Seal. Do you want to know how to get rid of fruit flies quickly? Try this ingenious plastic wrap trap! Line the shelves of your fridge with plastic wrap to make clean-up ultra easy. Covering seeds with plastic wrap helps to maintain your desired moisture levels. Saran wrap bins when moving to keep everything in place. This technique actually uses plastic wrap! Maximize space in that suitcase but packing your jewelry in plastic wrap. Keep your used paint brushes from drying out by using some plastic wrap. 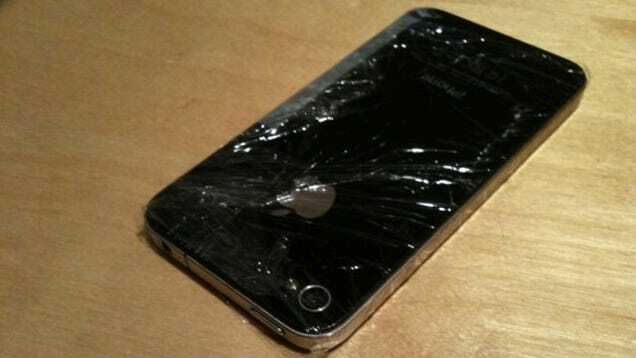 Make your phone waterproof by wrapping it in plastic wrap. Don’t keep these great ideas to yourself. Share this page with your friends!